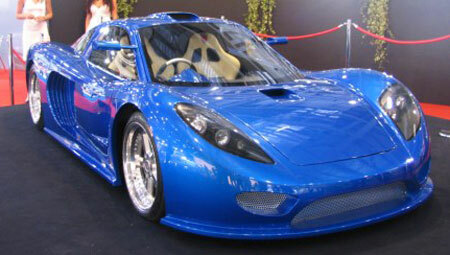 Barabus Sports Cars Ltd is displaying it’s 1005 horsepower sports car at the British Motor Show. While the company name seems to look like a strange typo of the Mercedes tuner Brabus, it’s car looks nothing like a Mercedes Benz. 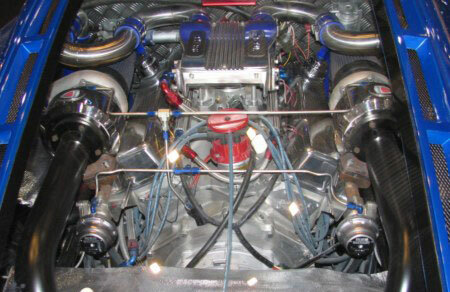 Barabus says this 1005 horses car is powered by a 6.0 litre V8 twin-turbocharged with dual intercoolers. 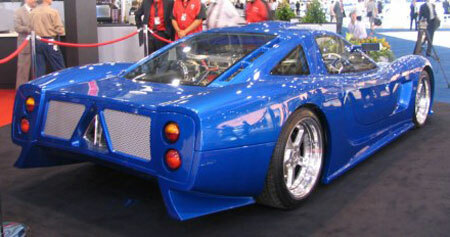 It doesn’t look too bad, but the front and rear somehow don’t match. And they really need to get rid of the silver coloured mesh grille and replace it with a black one or something.